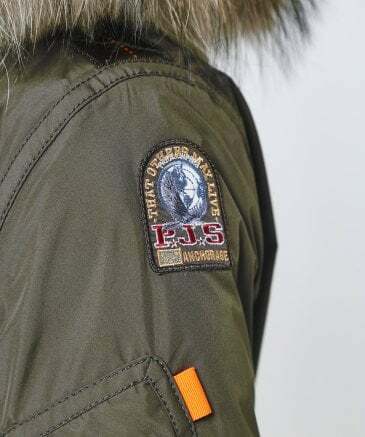 Inspired by the rescue squadrons in Alaska, the Parajumpers online collection is expertly crafted with function in mind, incorporating highly-technological design with stylish appeal. 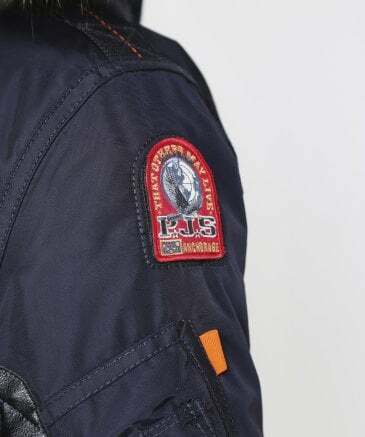 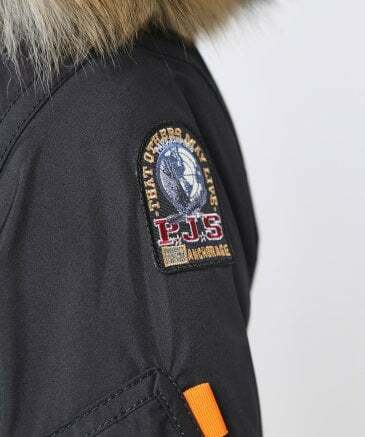 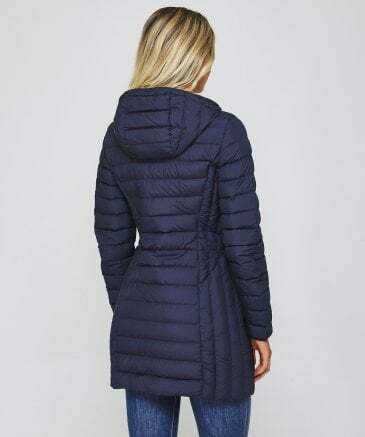 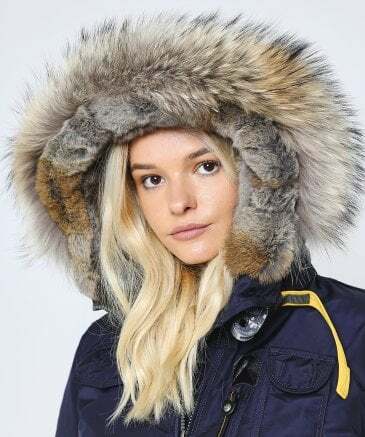 As official Parajumpers UK stockists, you'll find an array of styles to suit, featuring coats and jackets with removable down linings, oversized cargo pockets to store your essentials, and fur trimmed hoods which are sourced through sustainable and ethically responsible organisations. 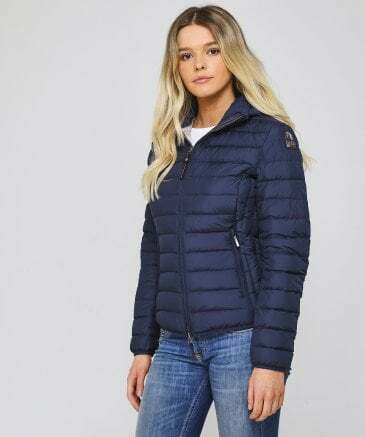 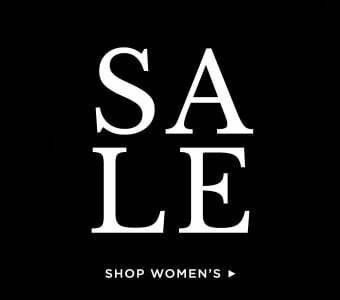 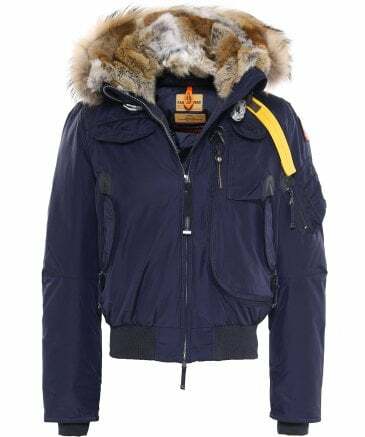 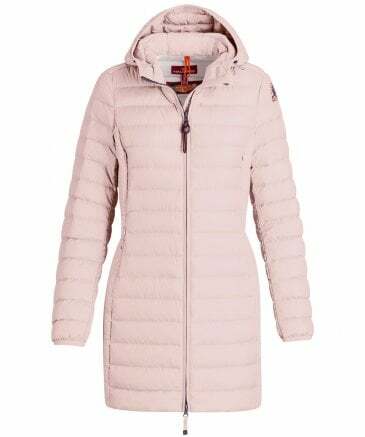 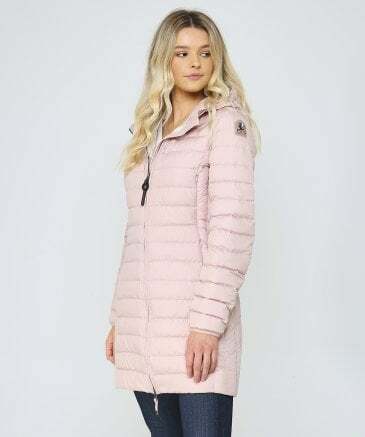 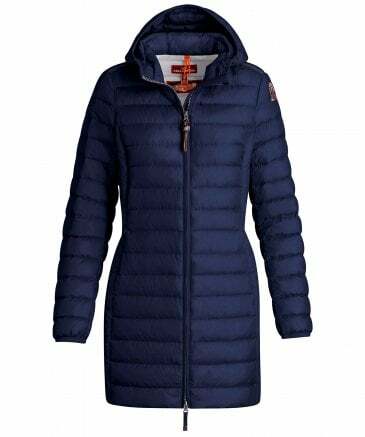 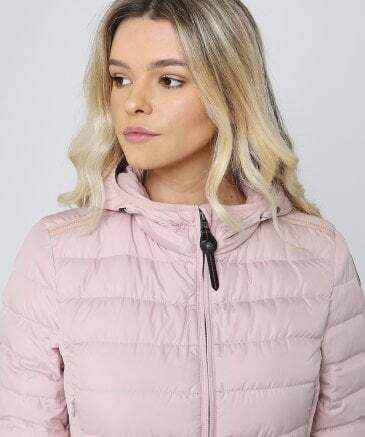 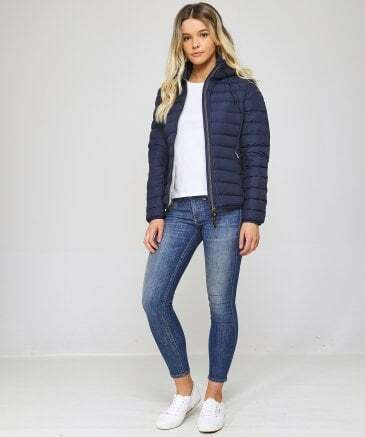 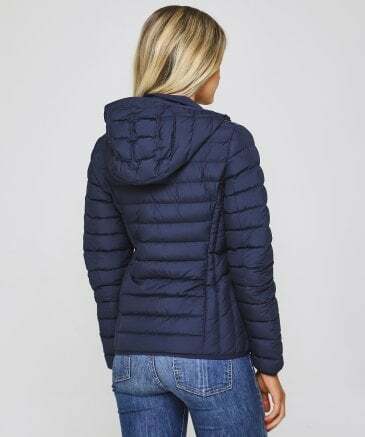 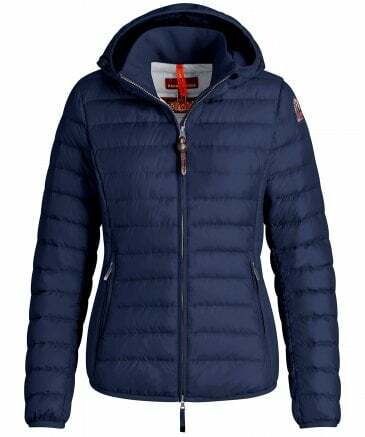 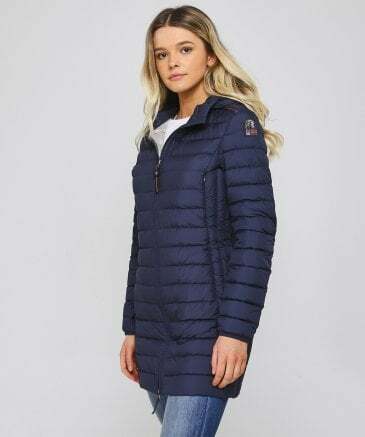 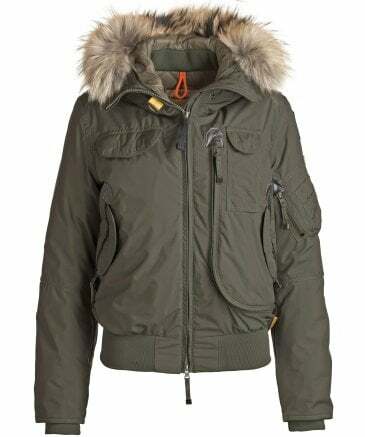 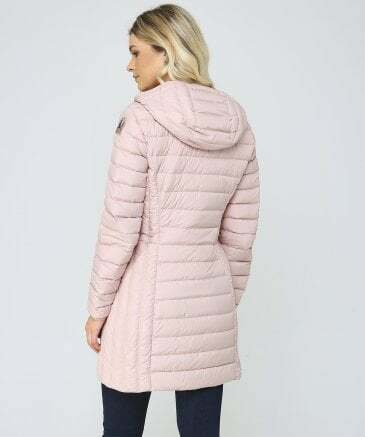 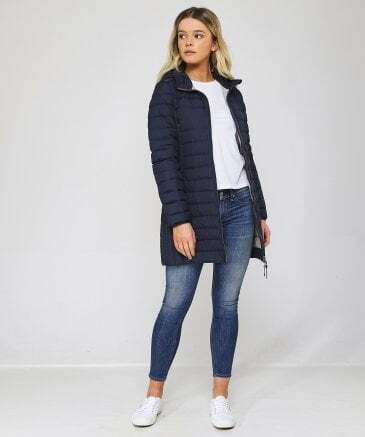 Explore Parajumpers menswear for parkas and bomber jackets, whilst adding under layers in the form of polos and tees, whilst the women's Parajumpers range showcases feminine cut designs in stylish hues and lightweight fabrics. 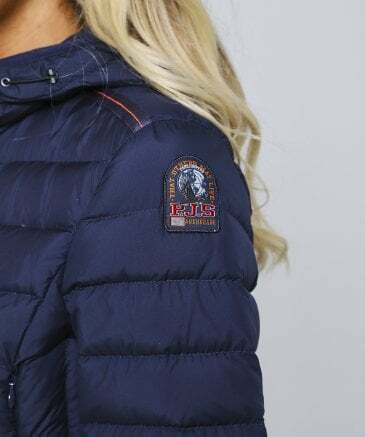 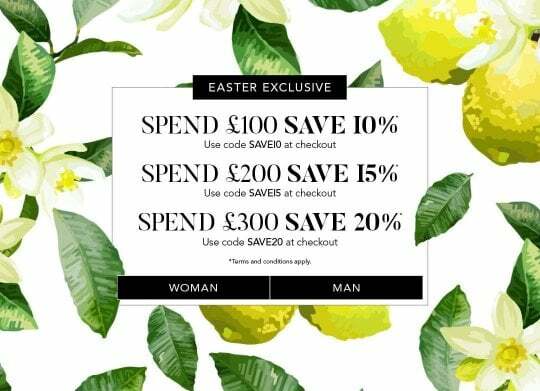 Shop our Parajumpers outlet and start to form your outdoor wardrobe today.